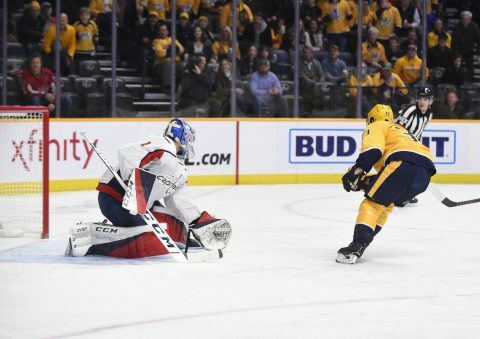 Nashville, TN – The Nashville Predators defeated the Stanley Cup Champion Washington Capitals tonight at Bridgestone Arena, 7-2, behind Viktor Arvidssons hat-trick. 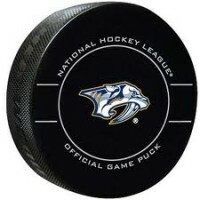 Arvidsson has now scored nine goals in nine games for the Predators and shows no sign of wear and tear after returning from a broken thumb. Washington was completing a “back-to-back” series tonight in Nashville, having lost in St. Louis last night to the Blues. The Capitals started their back up in goal, Pheonix Copley, and he got a very rude welcome to the music city. Nashville, TN – Colder temperatures are in the forecast for many Tennesseans as we approach the weekend, and the Tennessee State Fire Marshal’s Office (SFMO) is reminding Volunteer State residents to keep safety in mind when choosing to use alternative heating options as a way to stay warm. 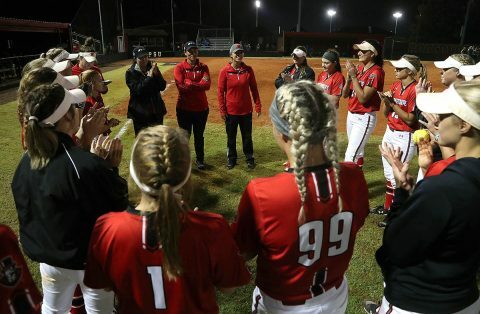 Wood-burning heat sources, like wood stoves and fireplaces, are common in Tennessee and are just as hazardous as traditional heating sources (electric, gas). 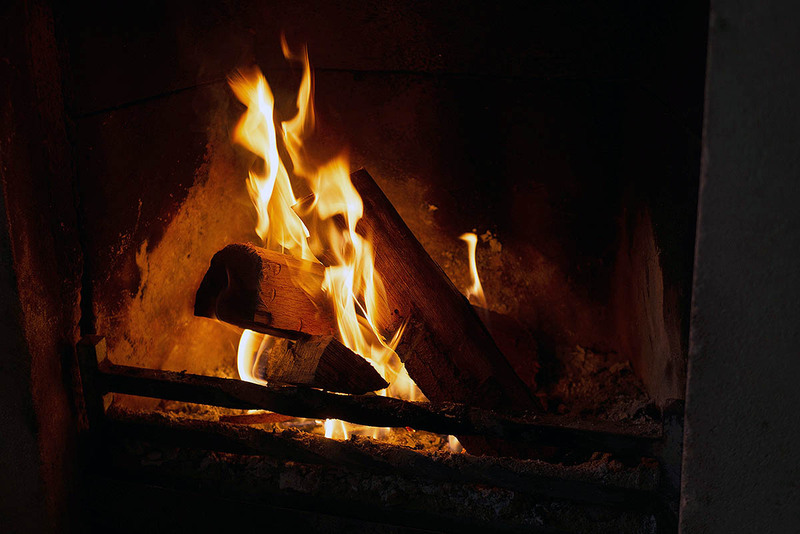 According to state fire data from 2013 – 2017, wood-burning stoves or fireplaces were involved in 9% of heating fires, but accounted for 38% of heating fire deaths. 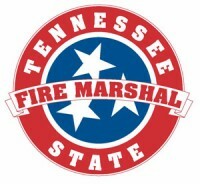 Wood-Burning Heating Equipment Cause Over $10.7M in Loss from 2013-2017 according to the Tennessee State Fire Marshal’s Office. 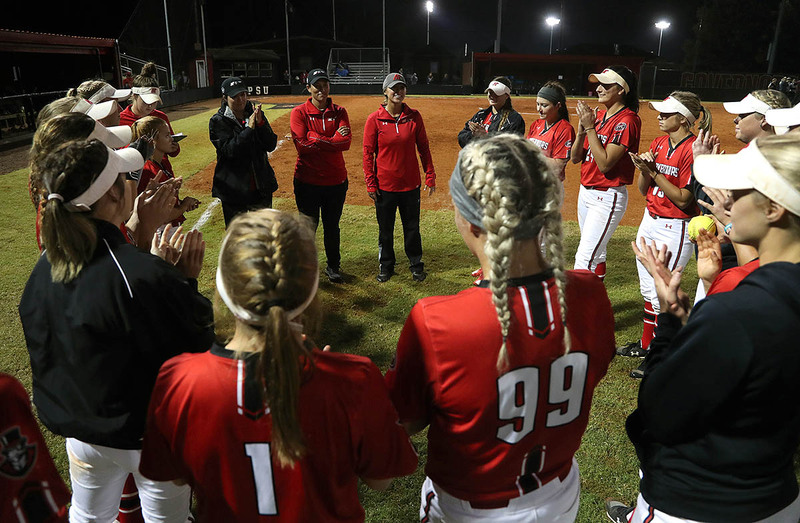 Clarksville, TN – The Austin Peay State University (APSU) softball team began its preparations for the 2019 regular season, Monday, January 15th at Joe and Cathi Maynard Softball Stadium-Cheryl Holt Field, with its first official team practice. 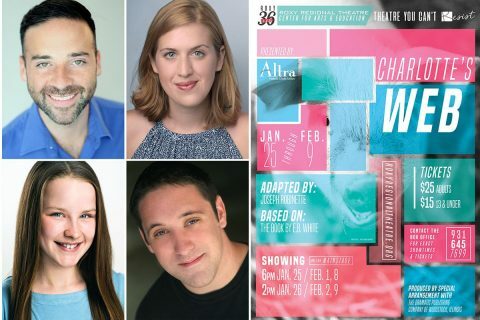 Clarksville, TN – Bring the kids to the Roxy Regional Theatre located at corner of Franklin Street and First Street in Historic Downtown Clarksville this month for a family-friendly favorite about a remarkable pig, a young girl, a spider and the friendship that binds them together. 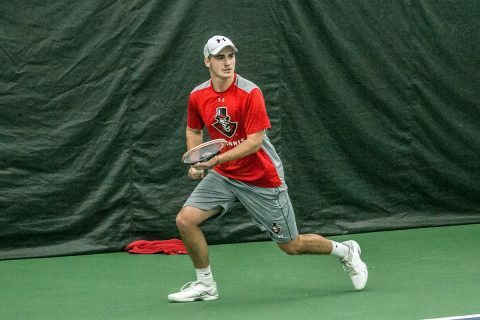 Clarksville, TN – Austin Peay State University (APSU) men’s tennis team gets its spring season underway by traveling to familiar foe Middle Tennessee, 1:00pm, Wednesday, January 16th. The Governors are led by senior Almantas Ozelis, who was named First-Team All-Ohio Valley Conference a year ago. 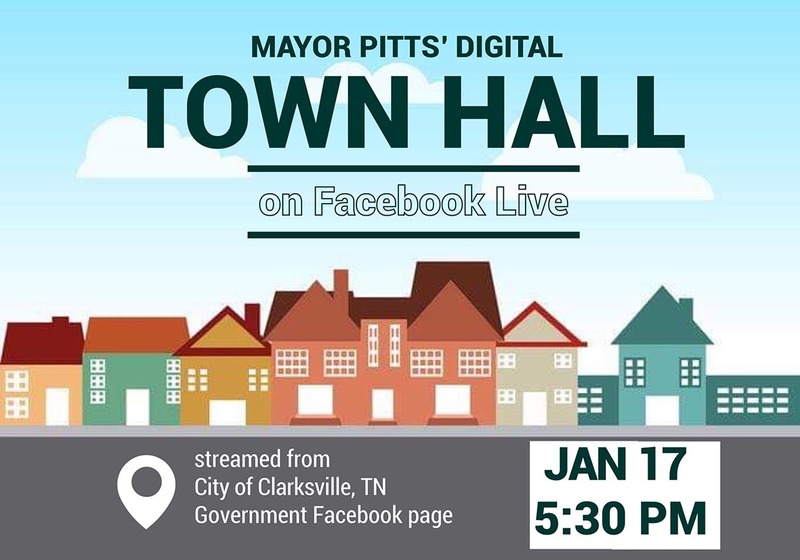 Clarksville, TN – The City of Clarksville will host its first digital town hall meeting using Facebook live from the City’s official Facebook page at 5:30pm Thursday January 17th, 2019. The event is an opportunity for Clarksville Mayor Joe Pitts to answer questions frequently asked by community residents. 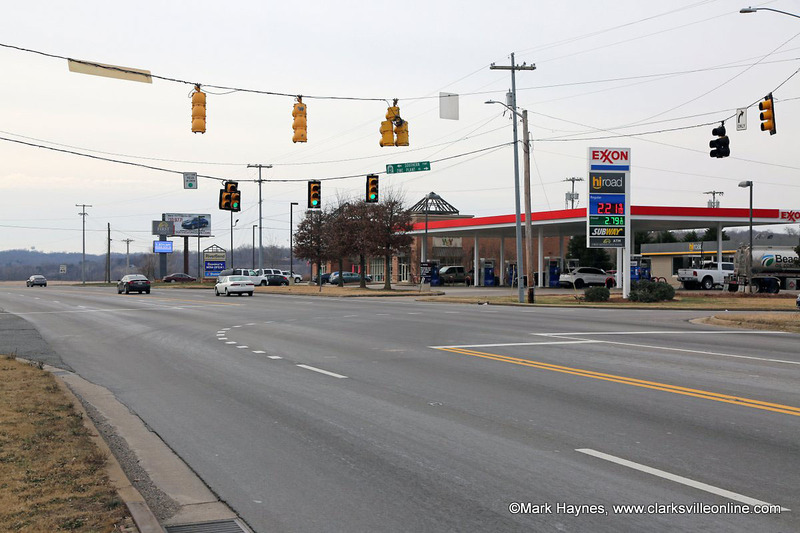 Clarksville, TN – Clarksville Police report that the speed limit has changed from 45 mph to 35 mph in the construction zone area in both directions on 48/13. 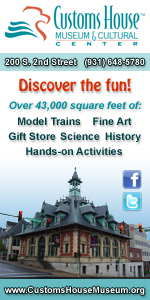 The 45 mph signs have been covered and 35 mph signs are in place. 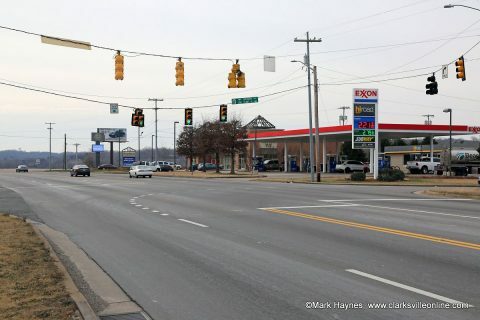 Clarksville Police will be patrolling the area heavily enforcing the 35 mph speed in the construction zone. Intersection of Zinc Plant Road and Highway 48/13 in Montgomery County. Clarksville, TN – Clarksville Police say copper thieves caused approximately $5,000 of damage for about $25.00 worth of copper between January 11th-14th. 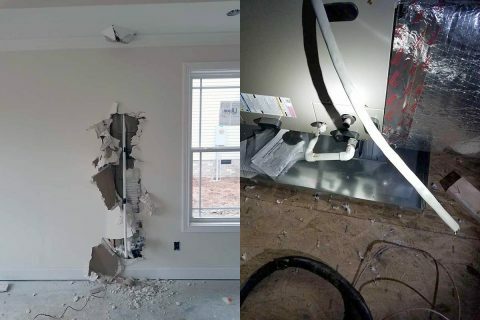 There were four homes under construction on Shirley Drive which copper thieves entered and ripped out the copper from various locations throughout the structures. 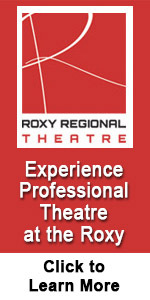 Based on a builder estimate, there may be about three pounds of copper taken from each of the houses. Copper thieves do $5,000 Worth of Damage to Four Homes over the weekend according to Clarksville Police. 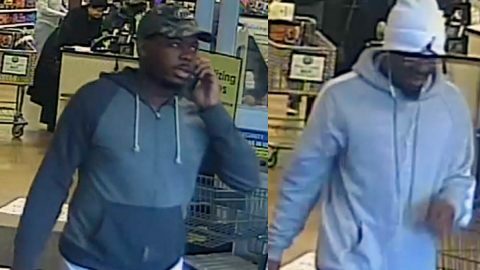 Clarksville, TN – Clarksville Police say the smash and grab burglary suspects which were in Clarksville may be hitting other cities in Tennessee. CPD have been in contact with several other agencies which have had smash and grab burglaries, and a white Town and Country van spotted in Clarksville has also been associated with some of their thefts. Clarksville Police release photo of Smash and Crash Vehicle Burglary Suspects. 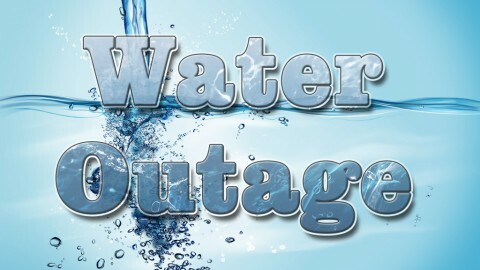 Clarksville, TN – The Clarksville Gas and Water Department has turned off water service on Kelsey Drive from Dover Road to Ashley Oaks Drive to replace a water valve.